Any information collected by Zolé, LLC TM will never be passed on to third parties for marketing purposes. In certain circumstances Zolé, LLC TM contracts out services to third parties in order to deliver a particular product such as domain name registration. In such cases, information will be passed on only to ensure delivery of those services. At all times, parties to which we contract services or disclose your personal information are either covered by contracts which protect your personal information or are subject to obligations which are substantially similar to our own. Zolé, LLC TM maintains mailing lists for the purpose of providing updates and promotional information. Emails may be sent by us to customers or web visitors. Customers can at any time opt out of a mailing list by clicking an unsubscribe link at the bottom of any emails received. Zolé, LLC TM will endeavour to protect the confidentiality of customers’ information, account information and personal communications stored within our service and administration infrastructure. Zolé, LLC TM will use appropriate processes and systems such as data encryption, firewalls, user authentication and verification protocols to protect customer information from misuse, loss and unauthorised access or modification.  By using our website and/or services, you consent to the collection and use of information by Zolé, LLC TM as specified above.